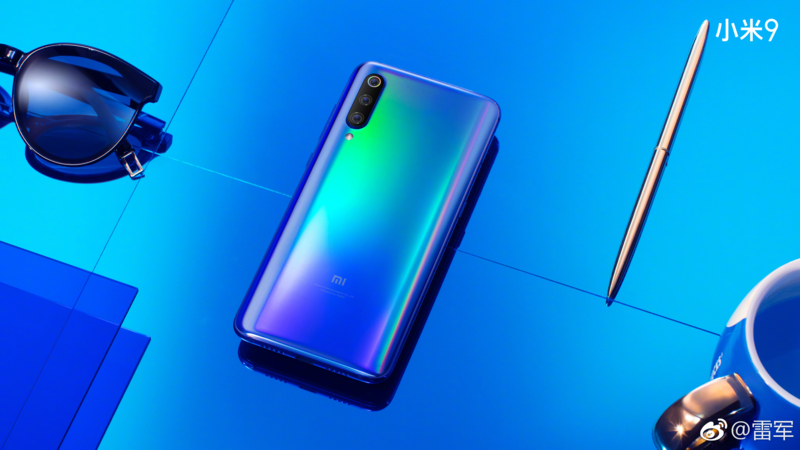 It's not all that long since I reviewed the Mi 8 (and Mi 8 Pro) — both very good smartphones, by the way — but now Xiaomi has officially announced its successor in China. 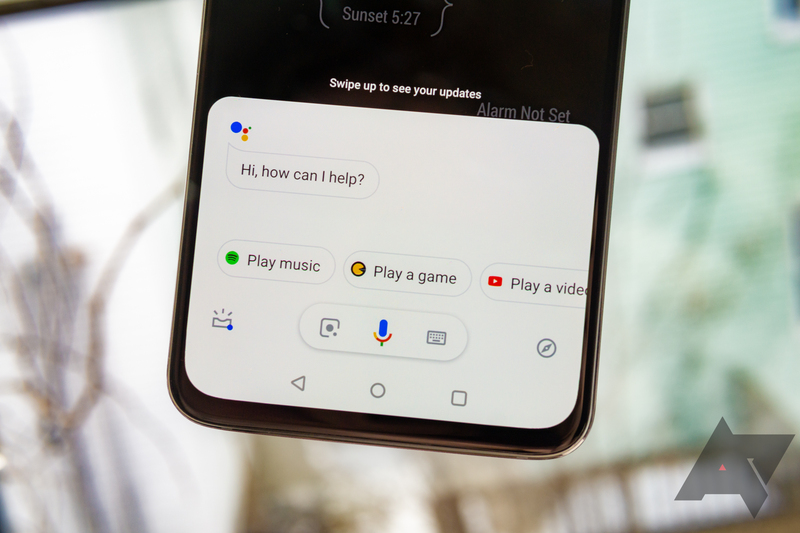 The Mi 9 features a new 6.39-inch 1080p AMOLED display with a much smaller waterdrop notch and adds an ultra-wide angle lens for triple rear cameras. 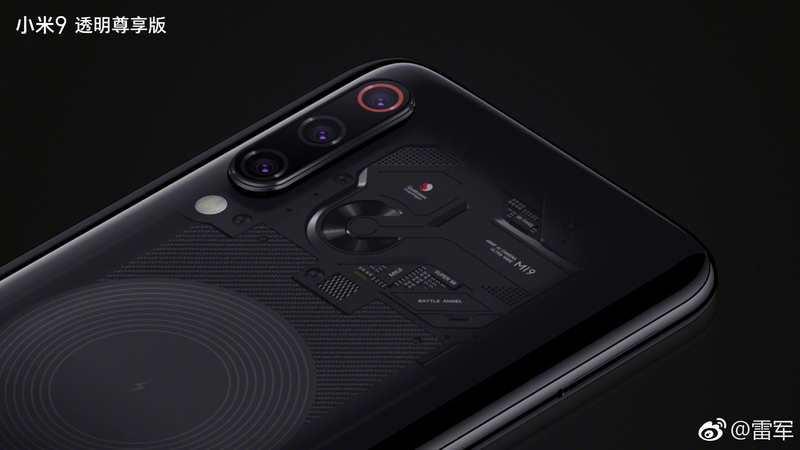 Last year's Xiaomi Mi 8 Explorer Edition received widespread attention for its transparent back, which offered a look inside at the phone's motherboard and processor. As many suspected, the layer underneath the transparent case turned out to be a fake board sitting on top of the real hardware components. The Mi 9 is due soon, and it looks like Xiaomi is preparing a transparent version of that phone as well. The upcoming announcement of the Mi 9 is no secret at this point – it'll actually be revealed on the same day as the Galaxy S10 – but Xiaomi's CEO took to Weibo and Twitter to show off some hi-resolution renders of his company's upcoming flagship. 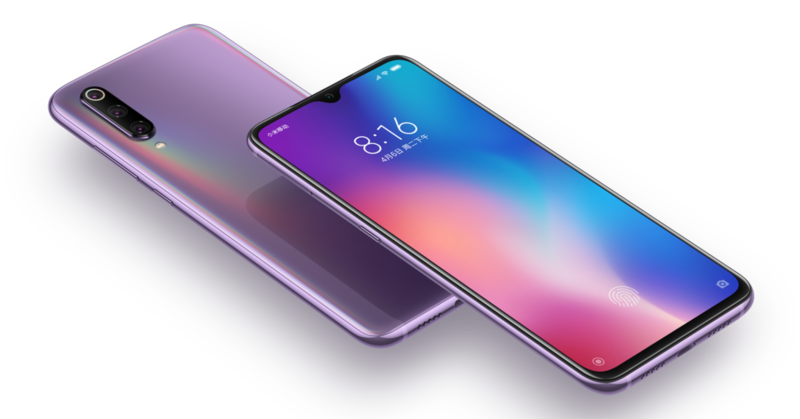 Though this is usually the case with final renders, the Mi 9 looks quite snazzy.